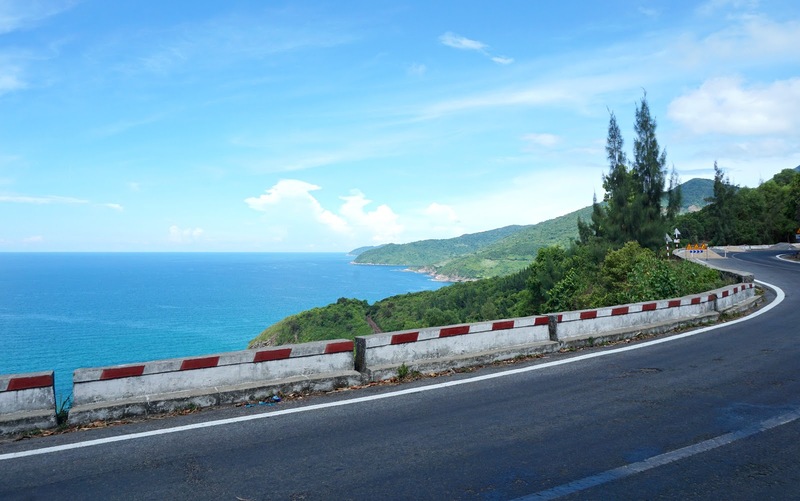 Dubbed the 'one of the best coast roads in the world' by Jeremy Clarkson, the Hải Vân Pass is spectacular. 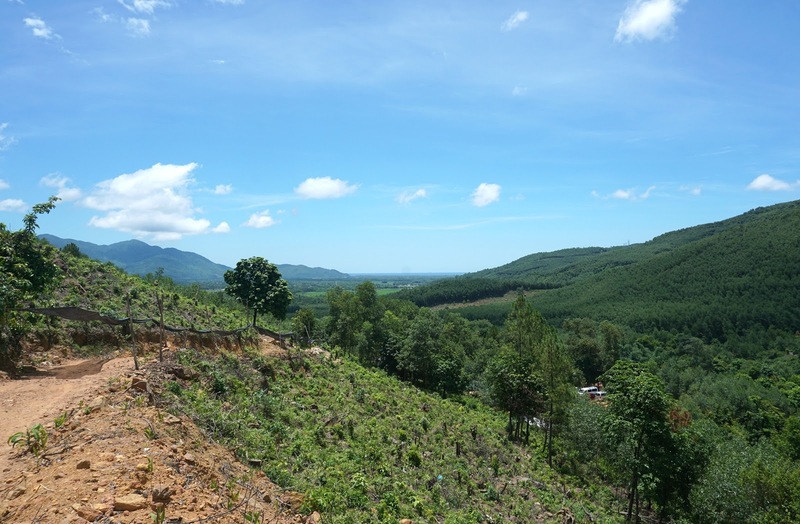 Since featuring in Top Gear in 2008, the Hải Vân Pass has been topping tourist's must see lists - and for obvious reasons. I can safely say, the views are truly beautiful. Riding the Pass on our scooter was one of those pinch me moments; the views of the ocean and freedom of the road ahead left us feeling the joie de vivre. Clichéd, I know. 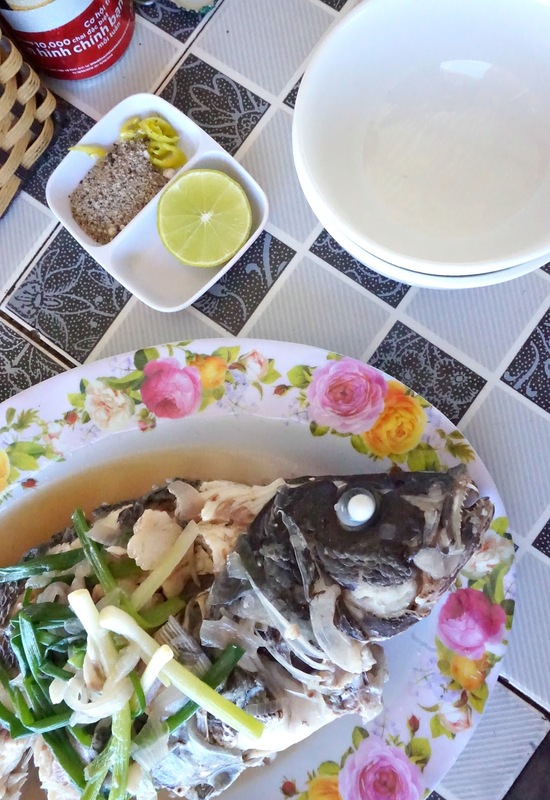 If you've read any of my other travel posts you'll know we hired a bike (or moped/scooter) in most places we visited during our six months in SE Asia. Allowing us the freedom to explore cities and sights without a tour, we often saved a heap of money and could miss off some of those tourist traps we just weren't interested in. 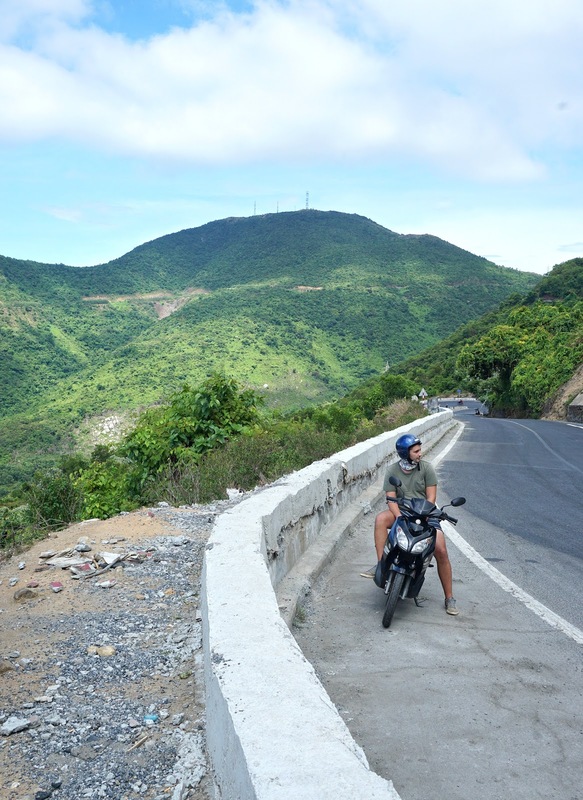 We decided to do the Hải Vân Pass in the same way - without the constraints of an organised tour. Of course, for many a tour group is a comforting option. Friends we met out there travelled the Huế to Hội An route with Le Family Rider - given a firm 5* rating on Trip Advisor, it cost around $50 per person. For this you get a bike, safety equipment, luggage transfer, lunch and a guided 'tour' of the route along the way. I think for those who are less confident on a bike this is a good, safe option - you can even select the option where you can ride with a member of the team (you sat on the back of their bike) if you wanted. The roads can be pretty hectic in Vietnam! 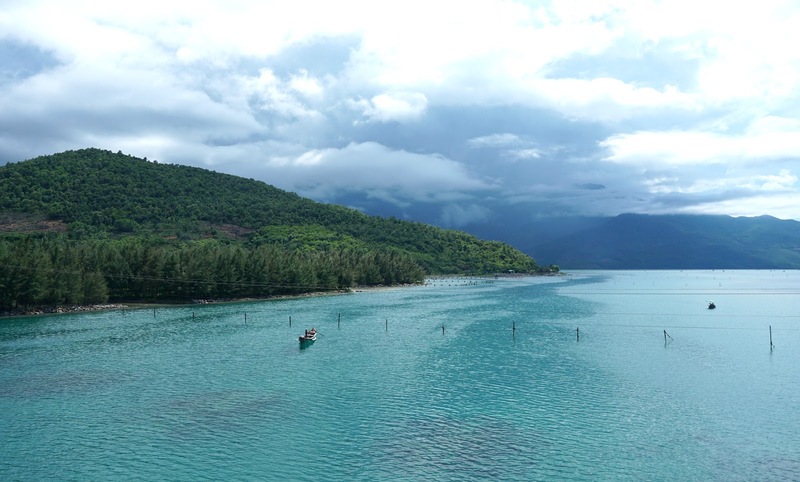 We decided to hire a bike from our hotel in Hue for ease - we paid $28 for the bike and they transported our luggage to our accommodation and collected the bike from Hội An. We visited a couple of other bike rental shops who all quoted a similar price; sometimes going with your accommodation is a better bet, especially if they are friendly and feel legit! Ask for a route map and most will help you out. Doing the journey ourselves saved us a fair bit of money - $72 in fact. In terms of our journey, we kept it simple. We'd heard people mention Elephant Springs, so stopped on our way through but were so unimpressed. Not worth the money or effort! 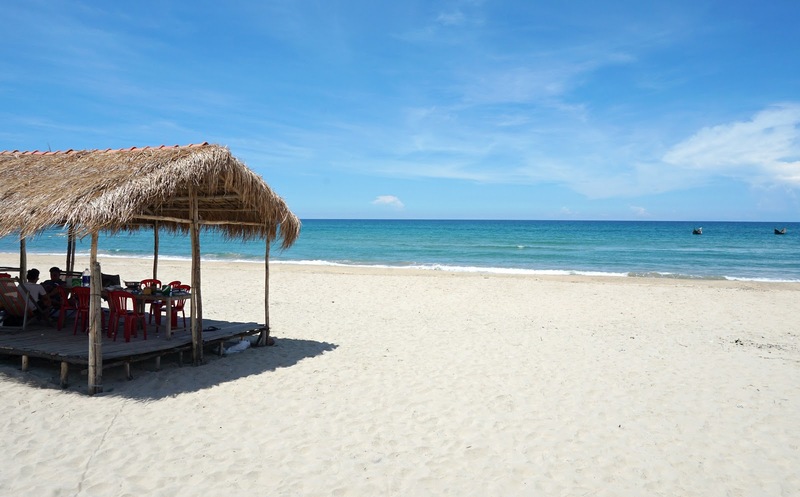 So we pushed on, stopping for lunch at Lang Co beach. The beautiful ocean views helped softened the blow of hearing the Brexit result unfold (we seriously contemplated Vietnamese citizenship at this point) and we enjoyed freshly grilled fish and steamed rice whilst hearing the waves lap over the sand... and Nigel Farage declare it the day of British independence. You win some you lose some. 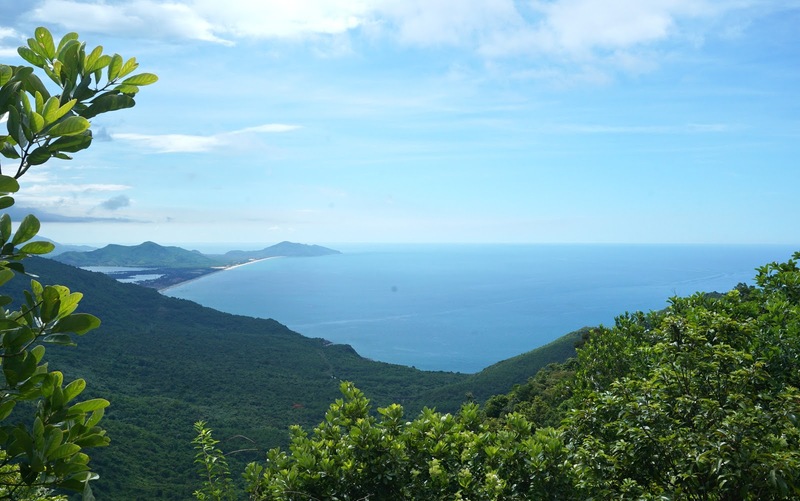 The route is simple - you can pick up a map easily from accommodation or bike rental shops (or online) and once you're on the Pass it is pretty much a straight road through to Da Nang and then Hội An. 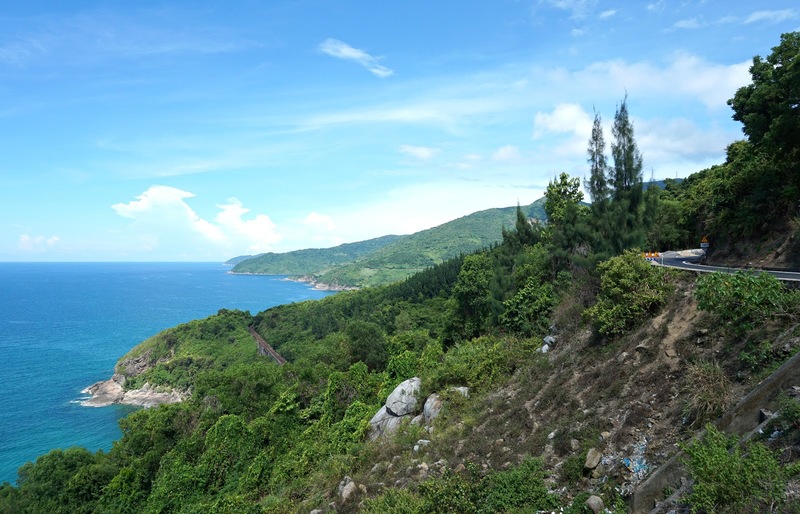 Travelling down the Hải Vân Pass was so breathtaking, we kept pulling over to enjoy the view or take photos so often it took a little longer than expected! 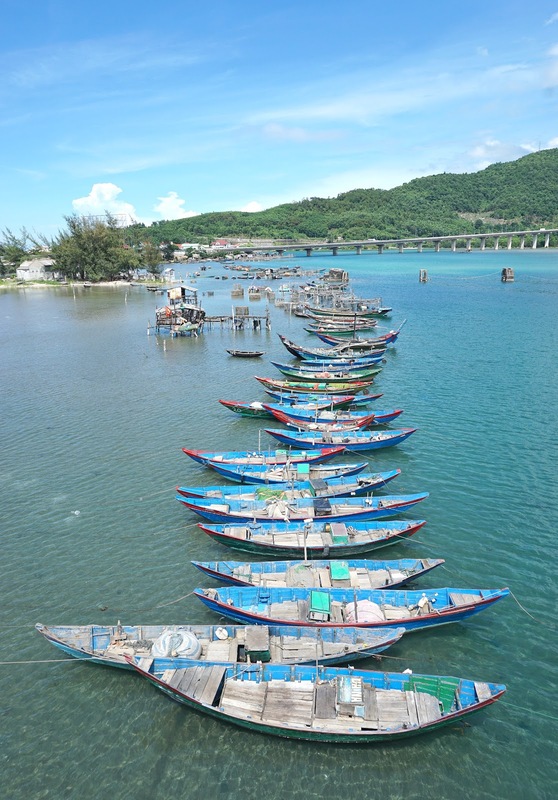 Set yourself aside at least an afternoon to make the journey, but if you want to take it easy and stop off at tourist spots along the way give yourself a full day. Without a doubt it is an experience you shouldn't miss.